Please consider joining the Organization of Liberians in Minnesota. We need volunteers and financial contributors to our cause. 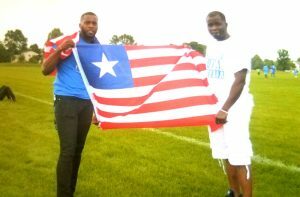 Please help us to make our organization an amazing help to the local Liberian community. After you fill out the form below and click “submit” you’ll be sent to a Paypal donation form.